Nestlé thrives when it’s able to enter communities under the cover of darkness, something we’ve seen time and again. But with your help, The Story of Stuff Project is shifting this balance of power by bringing to light the stories of heroic citizens who are taking on Nestle around the world. Community changemakers have energy, time and passion, but they need our support too. The Story of Stuff Community is stepping up in small towns around the country and world to help them fight the good fight. Soon we’ll be getting to work on our next video, the third in a series about Nestlé site fights. We’ll also be connecting interested Story of Stuff Community members with on-the-ground, local-led efforts to turn back Nestlé proposals around the country. 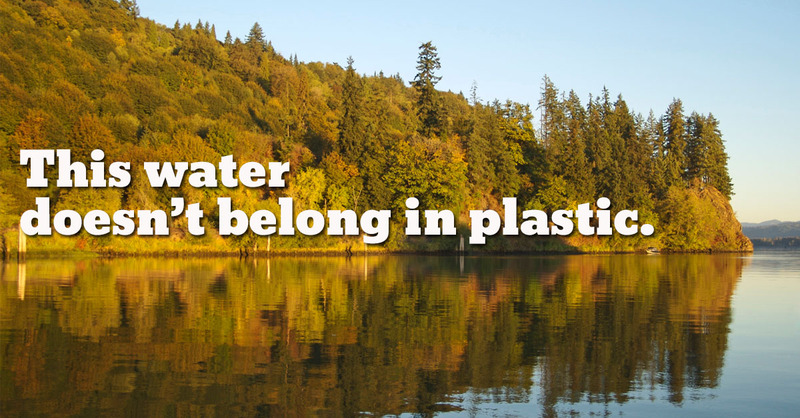 We’ll be putting pressure on retailers that sell Nestlé bottled water brands. We’ll be keeping up the fight in federal court in southern California and we’ll be boosting the most inspirational community campaigns through our expansive social media channels. Help us make it happen!